The sole premiere for Maserati in Paris. 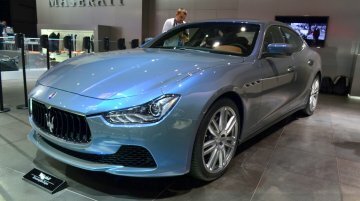 The Italian car maker Maserati has unveiled the Maserati Ghibli Ermenegildo Zegna Edition at the 2014 Paris Motor Show. 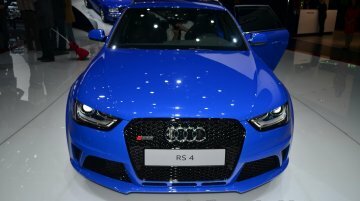 The exterior is..
Update - The Audi RS4 Avant Nagaro special edition is on view at the 2014 Goodwood Festival of Speed. A short gallery has been updated below the text. 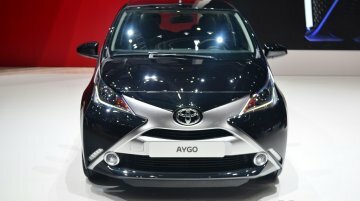 To celebrate 20 years of its RS lineup, Audi..
Update - Three months after it premiered at the Geneva Motor Show, the new Toyota Aygo has been presented at the 2014 Goodwood Festival of Speed. A small gallery has been updated at the end of this..
Update - The Hazumi Concept was presented again at the 2014 Goodwood Festival of Speed. 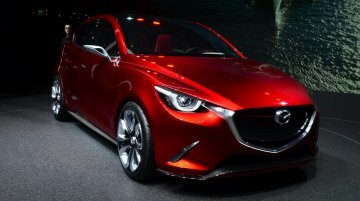 The Hazumi previews the next generation Mazda2, as well as the design of the eagerly awaited Mazda CX-3..
Update - Skoda has presented the VisionC concept, the design bible for all future Skodas, in a pearl white color, at the 2014 Goodwood Festival of Speed. New gallery added below the text. 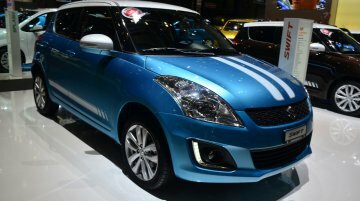 Skoda..
Suzuki showcased Sergio Cellano special editions on the Swift and Ritz (known as Splash in Europe) at the 2014 Geneva Motor Show. On the Swift, this edition sees a contrast white roof (optional).. 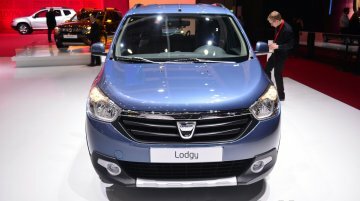 The only exhibits we were interested in at Dacia’s stall at the 2014 Geneva Motor Show were the Lodgy MPV and the Duster facelift. The Dacia Lodgy is expected to launch in India by March 2015 (though.. 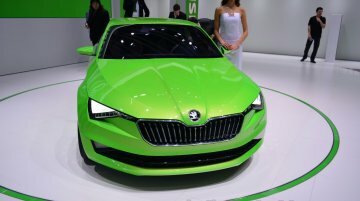 While Hyundai’s 2014 Geneva Motor Show stall saw the launch of the Intrado SUV concept (a fuel cell concept), sister brand Kia conducted the European premiere of the Soul EV and debuted its new..
German alternate energy firm NanoFLOWCELL unveiled the Quant-e sportlimousine at the Geneva Motor Show. 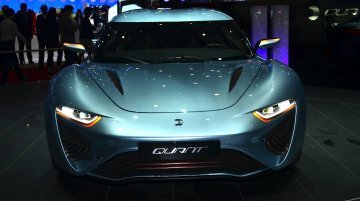 The company clarifies that the Quant-e is neither a show car nor a concept car. 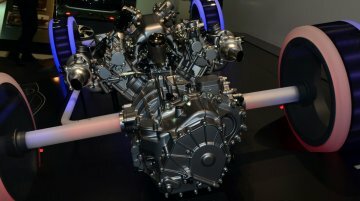 The..
Honda showed off the powertrain layout for the upcoming NSX hybrid supercar at the Geneva Motor Show. 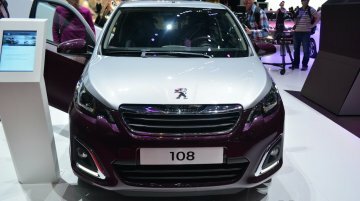 The car is set to go on sale in 2015 and the concept car was also brought to the Auto Expo last..
Peugeot has unveiled the all-new 108 city hatchback at the Geneva Motor Show, that shares most components with the Citroen C1 and the Toyota Aygo. 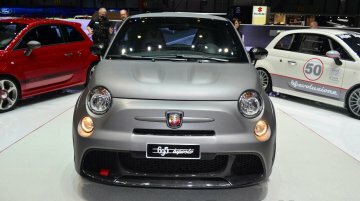 The car will be officially launched in the UK on 1st..
Fiat's in-house tuning division Abarth revealed the fastest-ever Fiat 500 in the form of the Abarth 695 Biposto at the Geneva Motor Show. 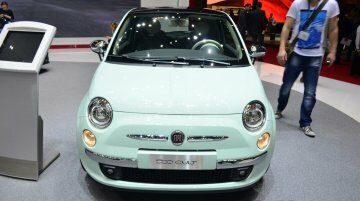 Its power to weight ratio is claimed as 5.2 kg/hp and 0-100..
Fiat unveiled a new range-topping Fiat 500 Cult at the Geneva Motor Show. 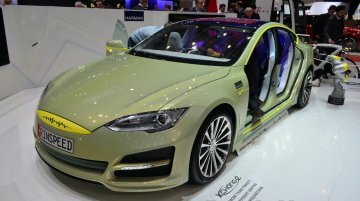 The car will go on sale in UK towards the end of April this year. The Cult will be part of the 2014 Fiat 500's.. Small-time German sportscar manufacturer Gumpert has managed to extract 420 hp from a 2.0-liter engine and aptly named the car it is used on as the Gumpert Explosion. 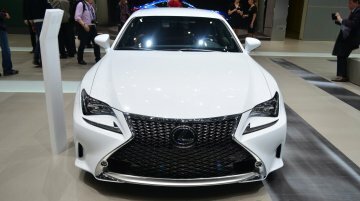 The Explosion was revealed at the..
Lexus has presented two concepts on the upcoming RC Series at the 2014 Geneva Motor Show. Lexus RC F GT3 concept The Lexus RC F GT3 concept is a track-only version of the RC F that will be provided..
Swiss-based company, Rinspeed, has presented an autonomous driving vehicle called the XchangE at the 2014 Geneva Motor Show. 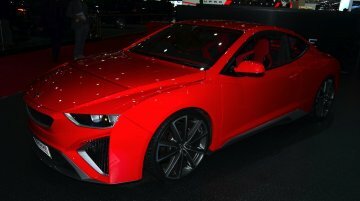 The Rinspeed XchangE is based on a Tesla Model S and looks similar to it on..
Volvo has revealed the third car in the series of its design concepts - the Concept Estate - at the Geneva Motor Show. 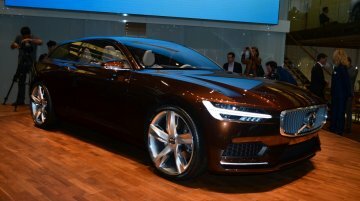 The design for the first time showcases Volvo's vision for how its future cars'.. 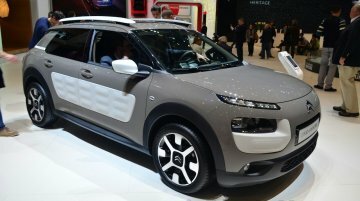 The Citroen C4 Cactus has been unveiled at the Geneva Motor Show. 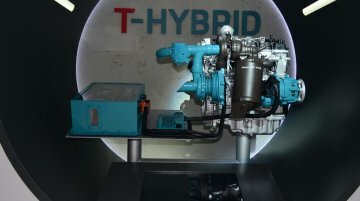 The Citroen C4 Cactus is powered by a variety of engines: A VTi 75 with 75 hp and 118 Nm of torque A VTi 82 with 82 hp and..